Taste Laugh & Have Fun! 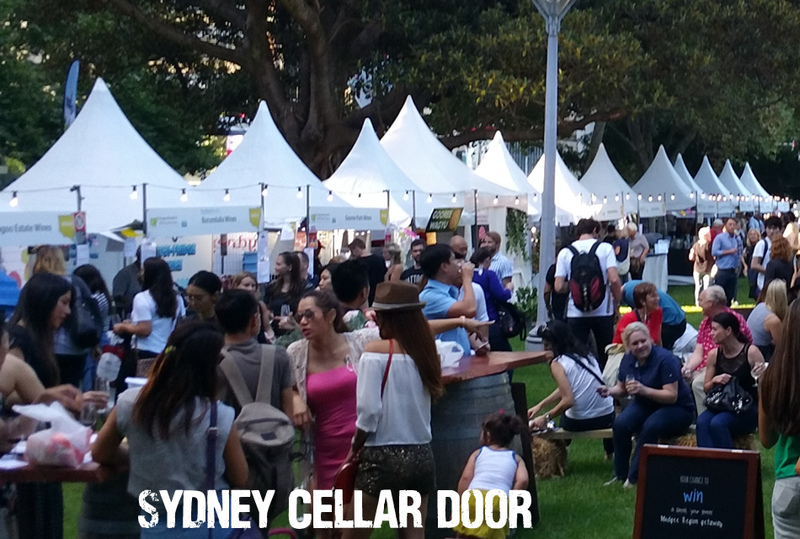 Visit the SHORT SHEEP in Hyde Park! 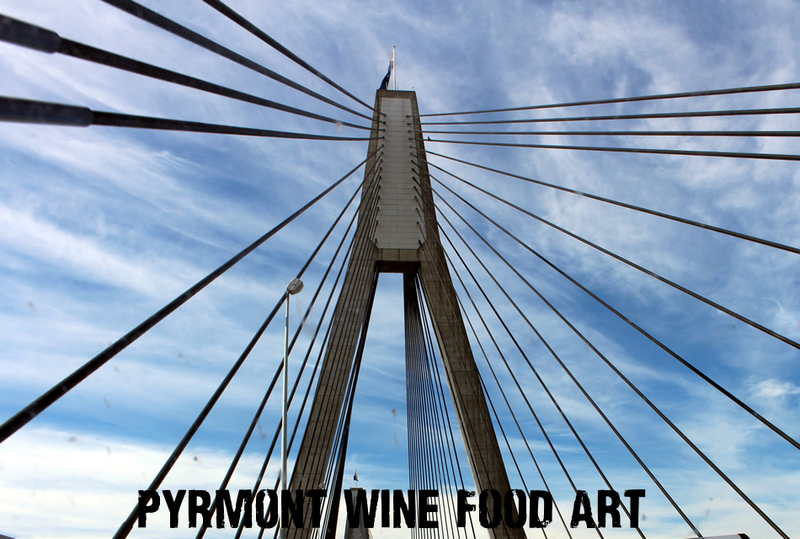 …we bring the Micro-Winery to you! The head Ram or Ewe is always happy to have a bleat, share vintage stories and offer a tasting of whites, rosés and reda with a special guest appearance of our soon to be released and very limited Reserves! Do you have short sheep? Are you one sheep short? So just how short is a short sheep? Short as in not long or short as in not tall? Meet & Greet the SHORT SHEEP to find out! 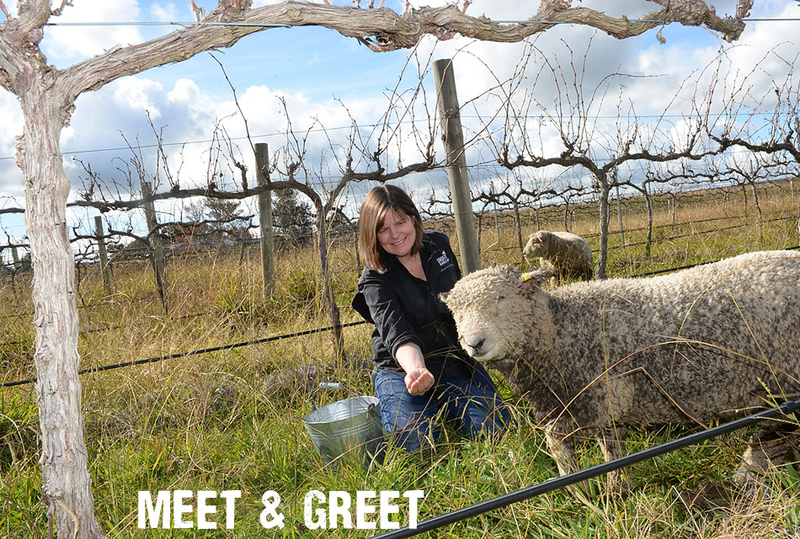 You have the opportunity to get up & personable with our friendly sheep. They will delight in munching nuts & meadow grass from your hand, although not all visitors are able to feed the sheep as they get too round! 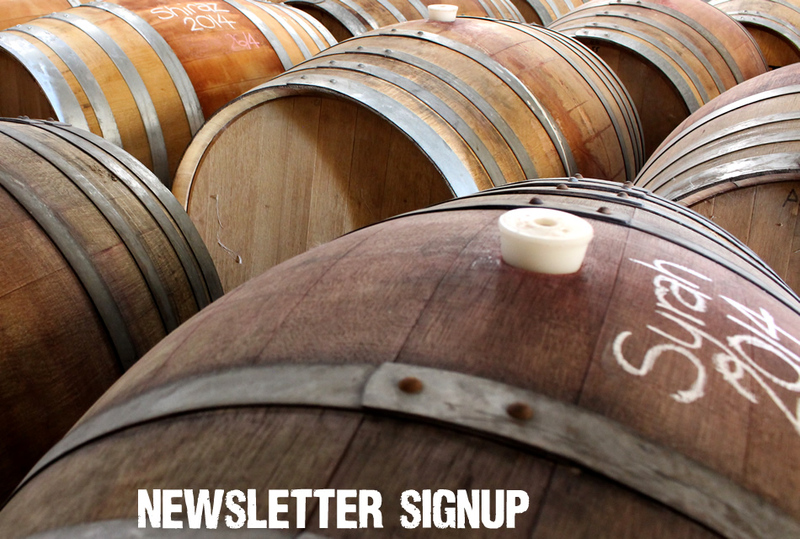 Keep up to date with the latest news: vine talk, wine time and fun food & wine events! SHORT SHEEP’s tales & photos with your family & friends on Facebook page /shortsheep.